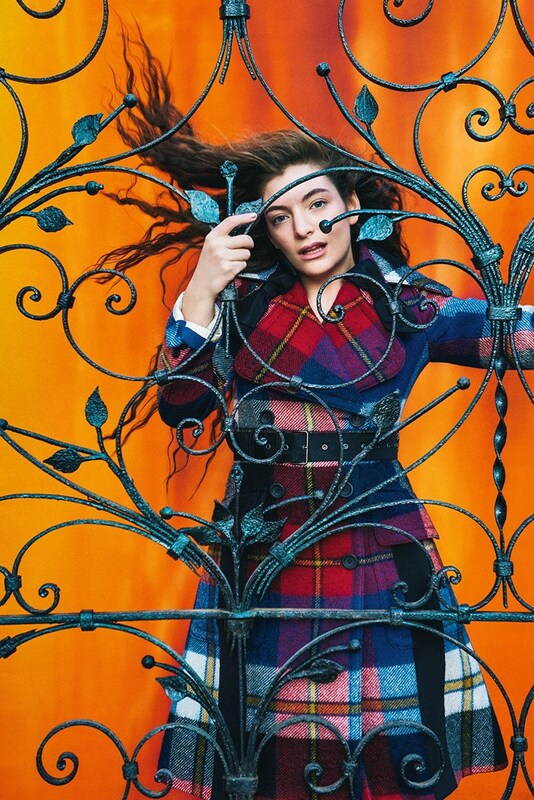 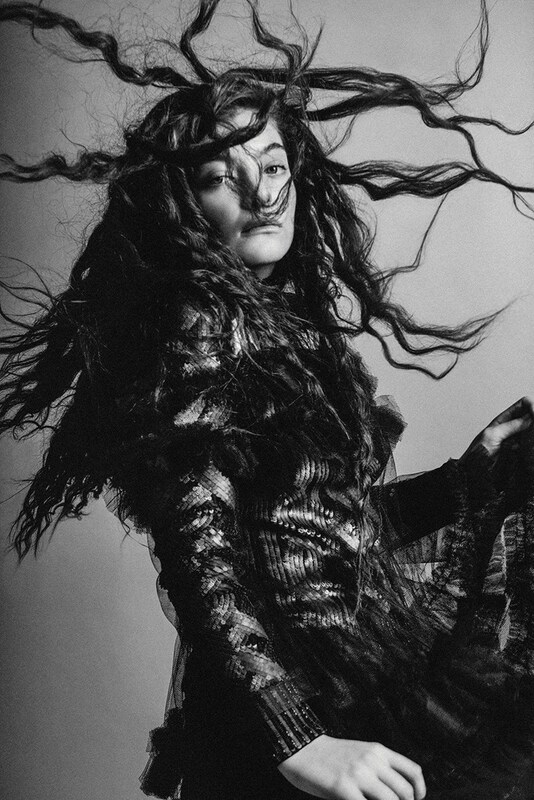 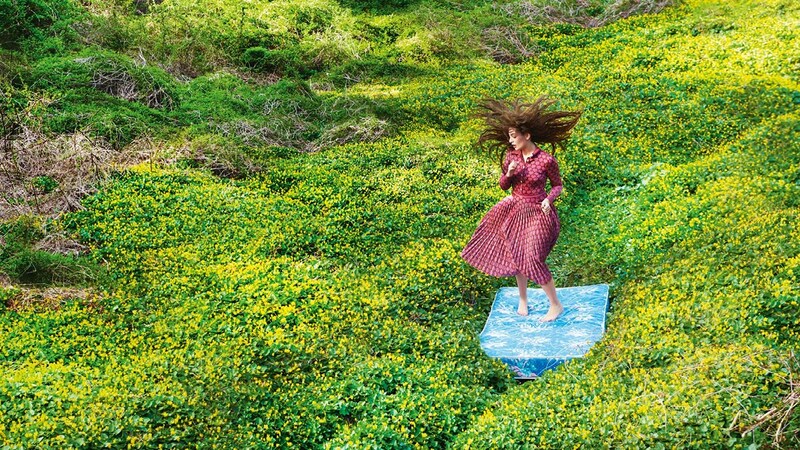 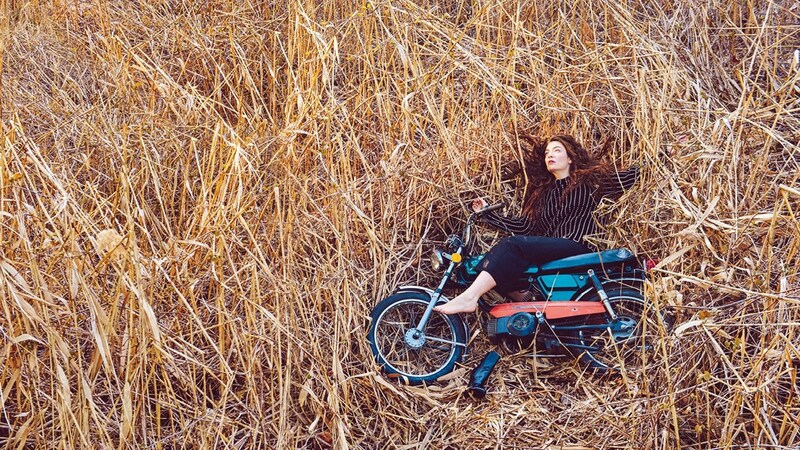 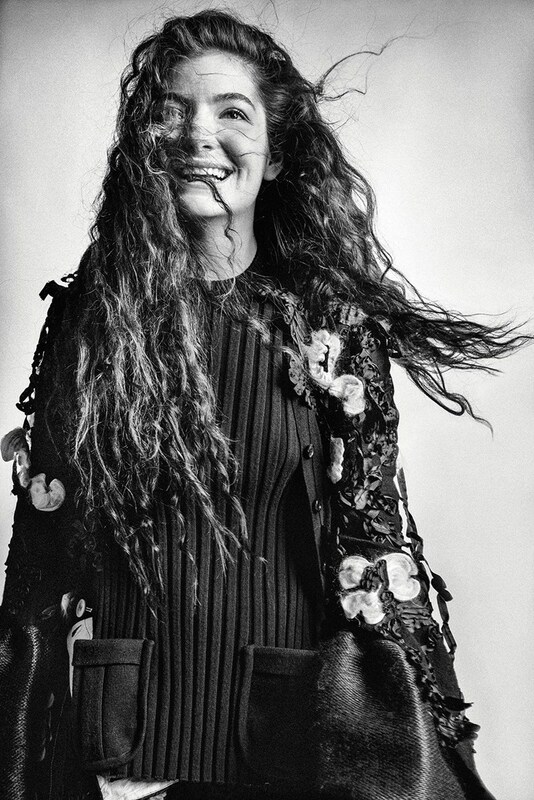 Since age 16, the now 18 year-old superstar Lorde has taken the music world by storm. 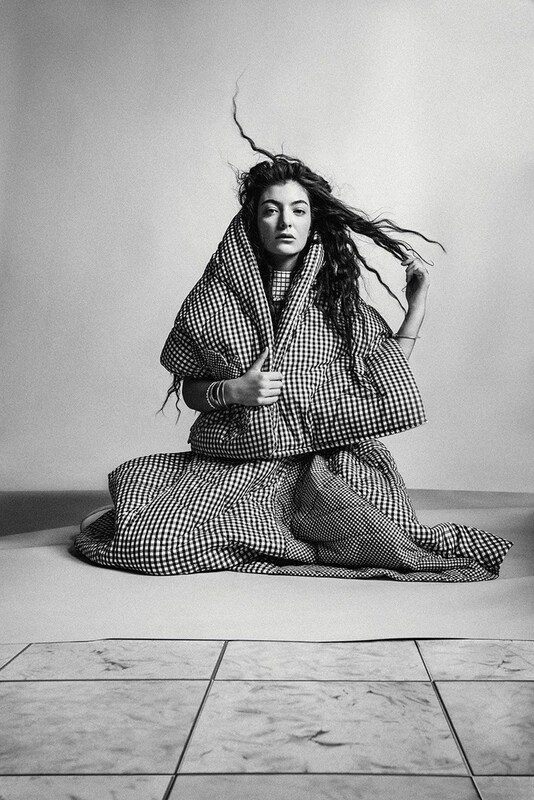 Photographed by Ryan McGinley and styled by Robbie Spencer in Dazed & Confused Magazine’s Summer 2015 issue, Lena Dunham speaks with Ella Yelich-O’Connor about her career and about what it means to be in the public sphere. 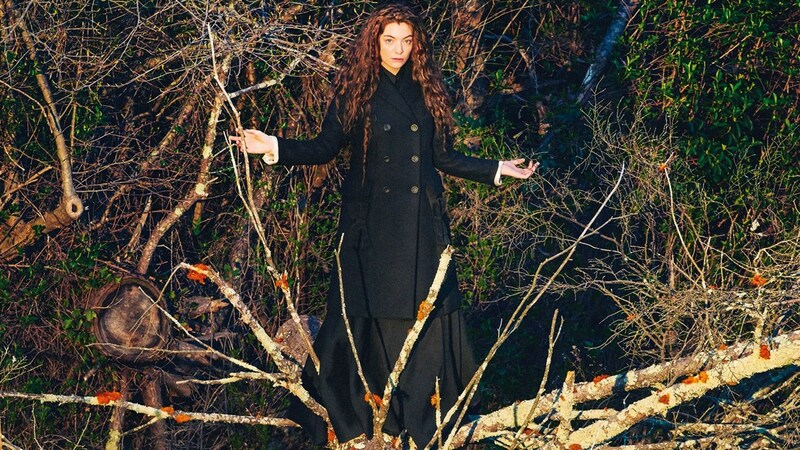 Her music included, Lorde is certainly a force to be reckoned with.